If we could, by some wonderful force from heaven, be allowed to slip from this earth in our present state and into the glory of heaven, we would not find one shred of evidence that reveals panic. You would never once hear “oops” from the lips of God, or “I wonder what we’re going to do about that down there?” Nor would we ever observe anxiety across the face of the living God. We would be stunned with amazement at how calm things are around His awesome throne. From this side of glory we see the tapestry of life from underneath. It is full of knots and twisted threads and frayed ends that lack meaning and beauty. But from God’s perspective, looking at the top of the fabric, it is all under control. 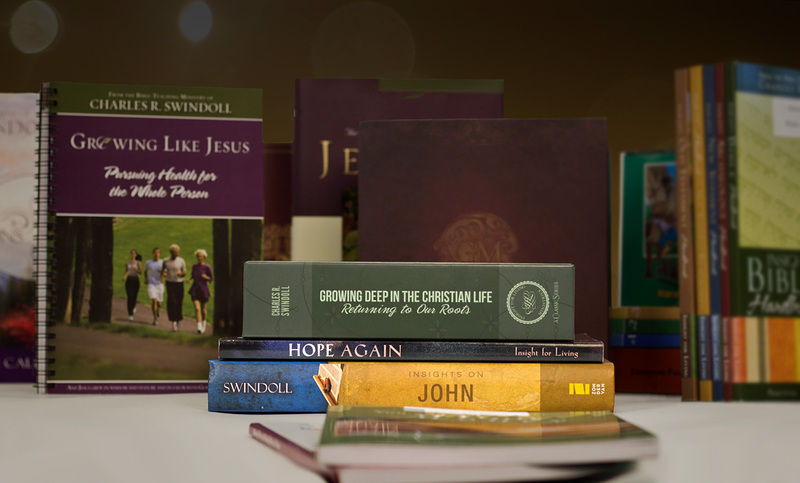 Taken from Charles R. Swindoll, Encouragement for Life: Words of Hope and Inspiration (Nashville: J. Countryman, 2006), 60. 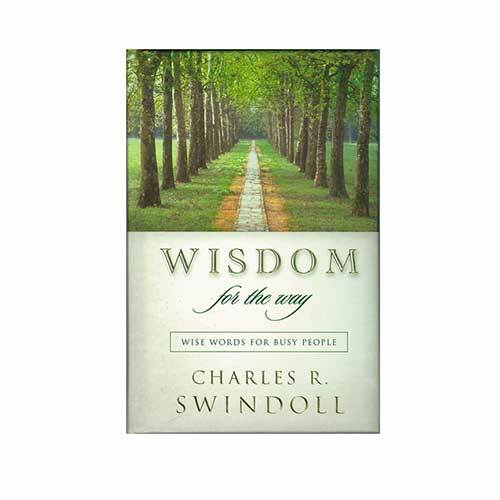 Copyright © 2006 by Charles R. Swindoll, Inc. All rights reserved worldwide.